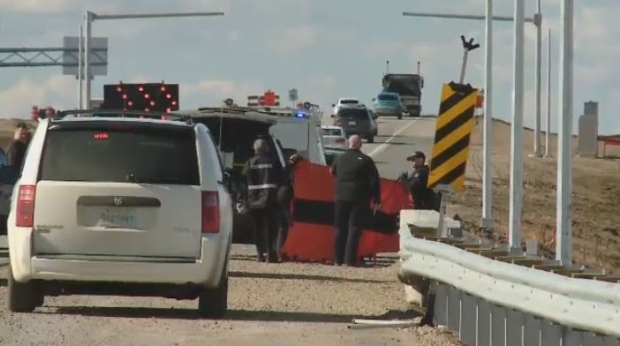 The RCMP does not believe there is foul play involved in the death of a man whose body was found beside Highway 11 earlier this week. 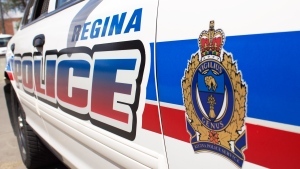 According to the RCMP, the 29-year-old man was found in the eastbound ditch of the highway near the overpass north of Regina. A forensic autopsy was conducted, police say. 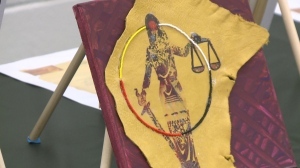 Further testing will be done by the Saskatchewan Coroners Service.